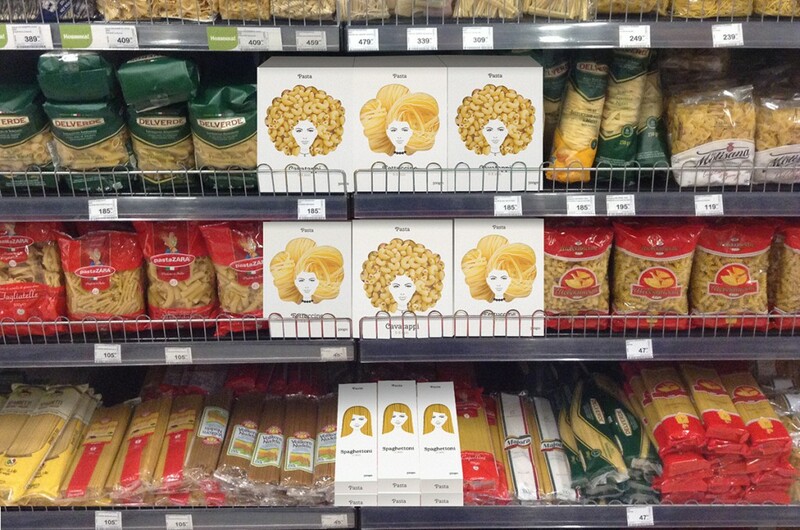 Moscow-based designer Nikita, just gave a whole new meaning to the phrase “clever packaging”. 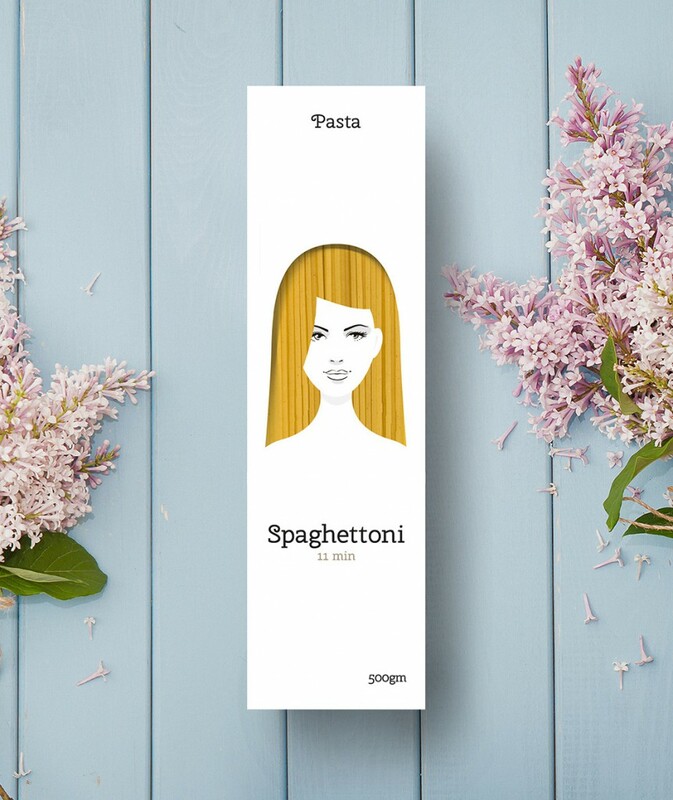 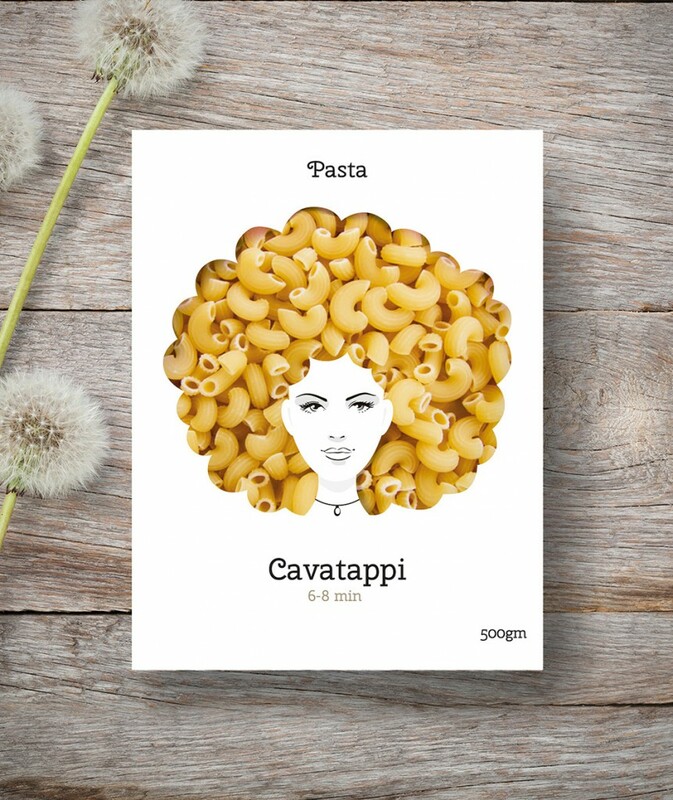 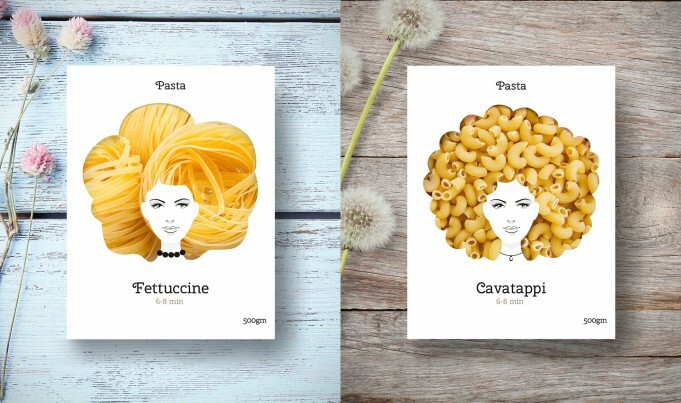 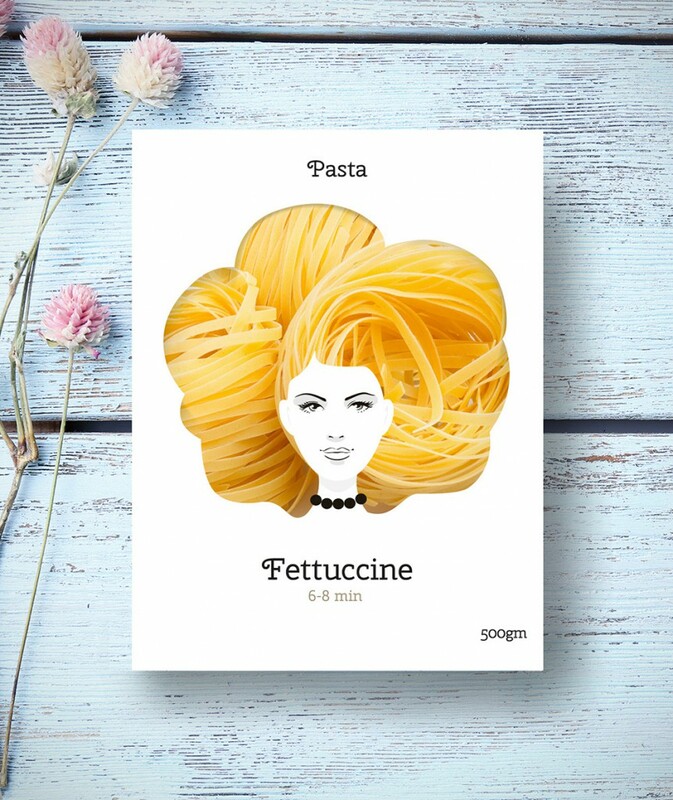 His playful design for a series of pasta products are certainly clever, as the designer makes the pasta inside the box look like a woman’s hair. 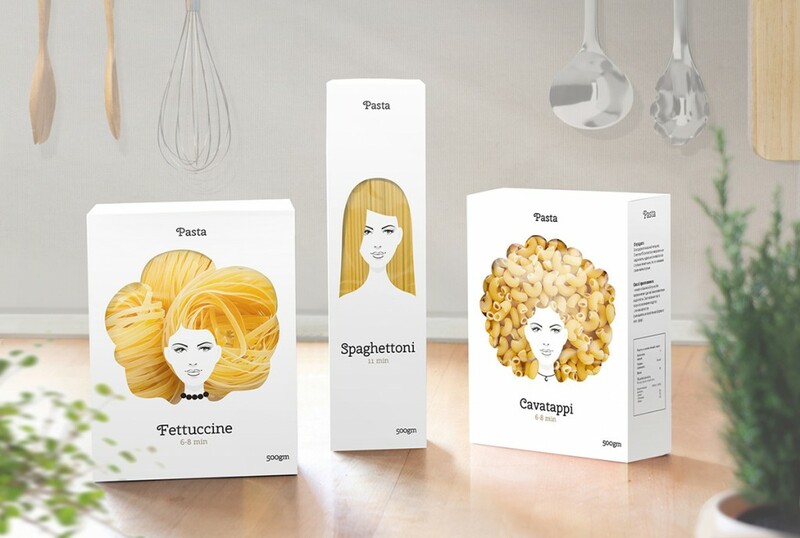 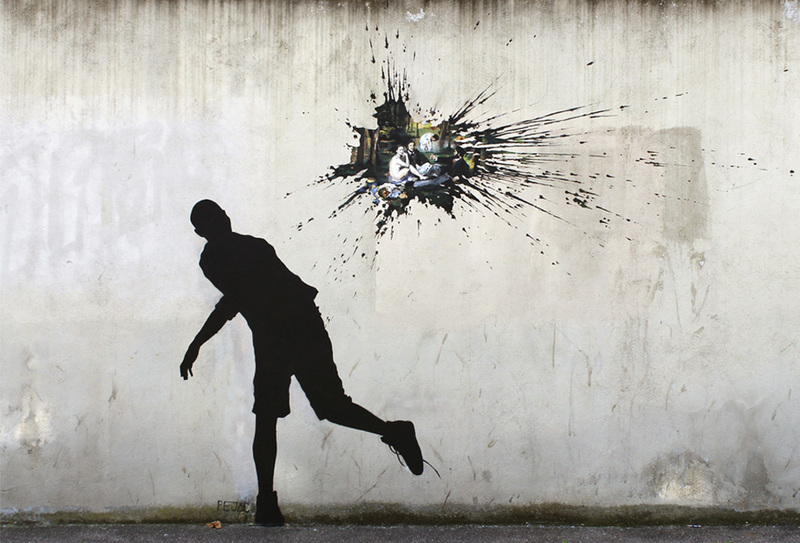 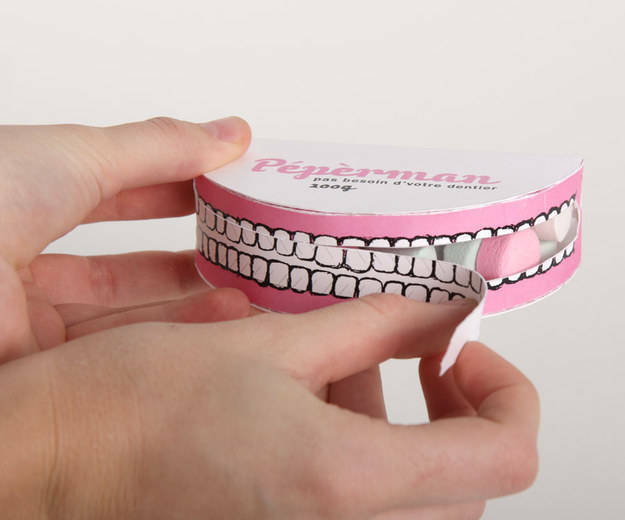 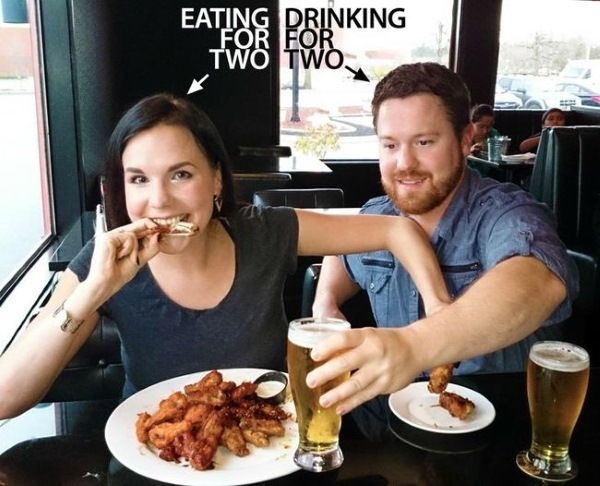 Needless to say, this is something we’d definitely buy just for its packaging!